An accused Lakeview package thief had quite an assortment of property when cops arrested him Saturday morning. Police responding to a call of a man stealing a package in the 900 block of West Sheridan stopped 48-year-old Michael Spanks nearby around 7:30 a.m.
Officers say Spanks was carrying a box that contained a Lakeview woman’s insulin pen. He also had one man's CTA free fare card, another man's AAA Motor Club card, a piece of mail belonging to a third person, a FedEx box that contained paperwork addressed to a fourth individual and a fifth person's Gap package containing pants. Rounding out his booty: a Samsonite duffel bag; a black backpack, two cell phones; two baseball hats; a pack of white towels; and a box of tea. Most of the victims that police were able to identify live in the 900 block of West Sheridan or the 3800 block of North Fremont, according to court records. Spanks, who lives in the 4200 block of North Broadway, is free on a $1,500 recognizance bond. He is charged with six misdemeanor counts of theft lost or mislaid property and one count of possessing burglary tools (police said they found screwdrivers in his sweatshirt). A Lakeview condo building custodian stands accused of stealing jewelry from a vacationing resident’s unit in September. Prosecutors say 27-year-old Victor Lopez Jr used a key to enter the victim’s condo in the 300 block of West Barry late last month. 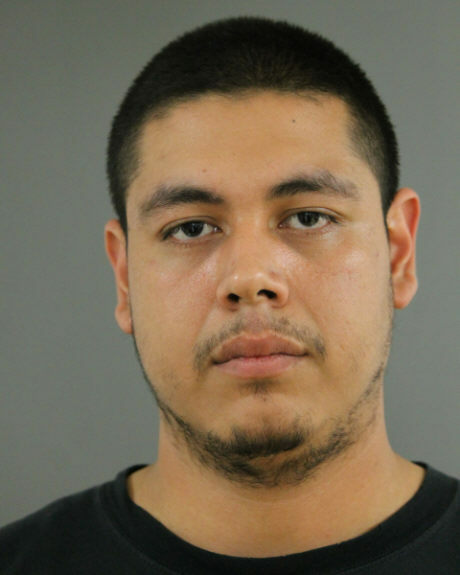 Detectives subsequently determined that Lopez pawned the woman’s jewelry in Calumet City on September 28. He was arrested Friday at the condo building. Charged with theft of under $500, he is free on a $1,500 recognizance bond. Lopez has no prior criminal cases in Cook County.